Few games consumed my time in college quite like Halo 2. My roommate and I dipped into Double Dash, Katamari and Guitar Hero right around the time Halo 2 was huge, and the Master Chief’s foray was the one we always returned to. As crazy as it sounds, even seeing the overhead image of Sanctuary brings on the flashbacks. 343 Industries has elected to re-envision Sanctuary as part of the Halo 2 Anniversary edition that’s going to be in The Master Chief Collection later this year. The company announced that news this morning at Gamescom, and the trailer above is that map in motion. 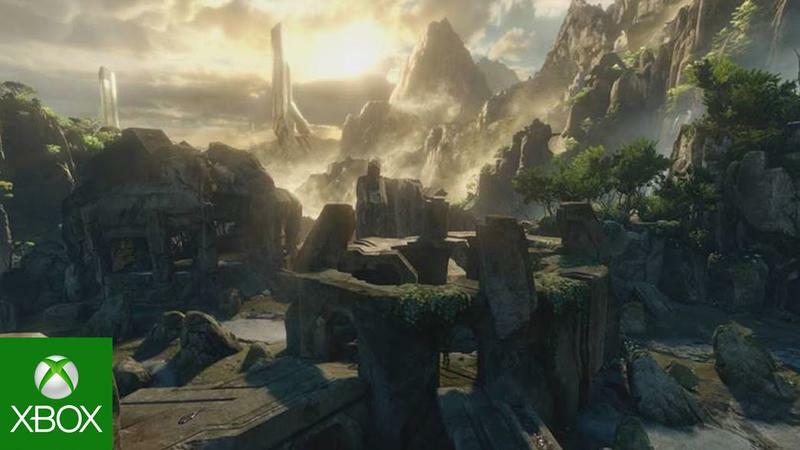 Halo: The Master Chief Collection will hit the Xbox One on Nov. 11, 2014. It includes Halo: Combat Evolved, Halo 2, Halo 3 and Halo 4. 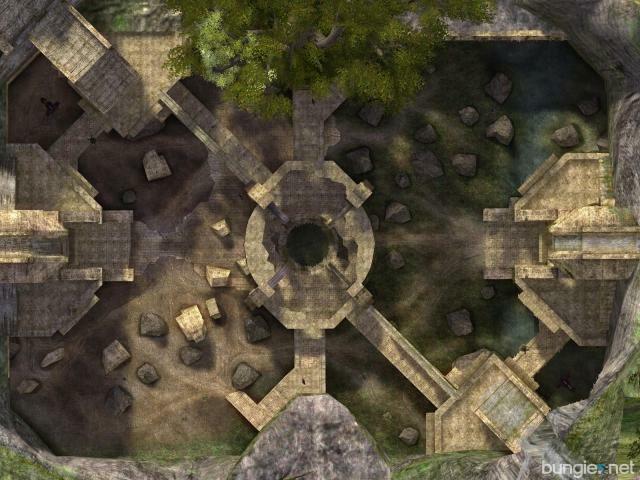 It even features more than 100 multiplayer maps from each game on a single disc.